California Association of Community Managers (CACM) heightens the professionalism and success of California community association managers by promoting higher standards of practice and ethical behavior. Founded in 1991, the California Association of Community Managers, Inc. (CACM) is a professional trade association focused on elevating the professionalism and success of the California community management industry. 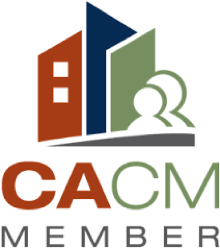 CACM empowers a network of community management professionals working in large scale, portfolio, resort and high rise homeowners associations to share and apply California’s most effective community management practices. 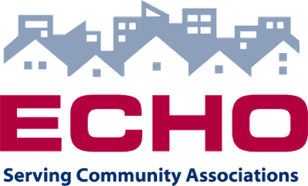 The Educational Community for Homeowners (ECHO) is a nonprofit membership corporation dedicated to assisting California homeowners associations. 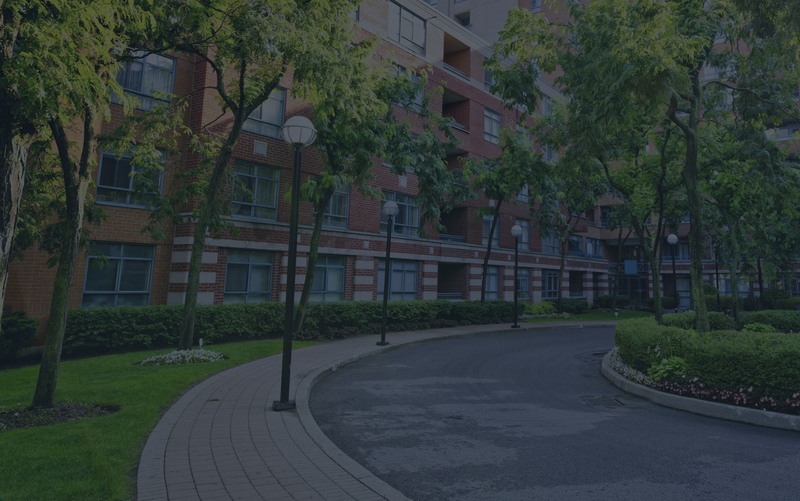 ECHO provides help to homeowners associations on many fronts: finances, legal issues, insurance, maintenance and management. Members receive help through conferences, trade shows, seminars, a bi-monthly full-color magazine and publications. The mission of ECHO is to advance the concept, interests and needs of homeowner associations through education and related services to board members, homeowner members, government officials and the professionals in the industry. The California Landscape Contractors Association (CLCA) is a non-profit trade organization of licensed landscape and landscape-related contractors. Also included among its approximately 3,200 members are landscape suppliers, landscape architects, public officials, educators, and students. Although formally incorporated in 1952, CLCA has been meeting as an association since 1937. 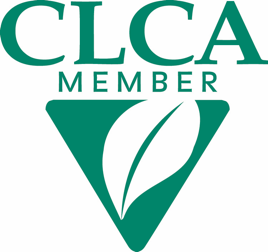 CLCA’s mission is to serve and protect the interests of its members, promote professionalism, and advance public awareness of the landscape industry. CLCA is an active force in the statewide effort to conserve water. As water-efficient irrigation experts, many members are invaluable sources for consultations on planning and installing water-saving irrigation systems. CLCA also conducts an active public information program on landscape water management.